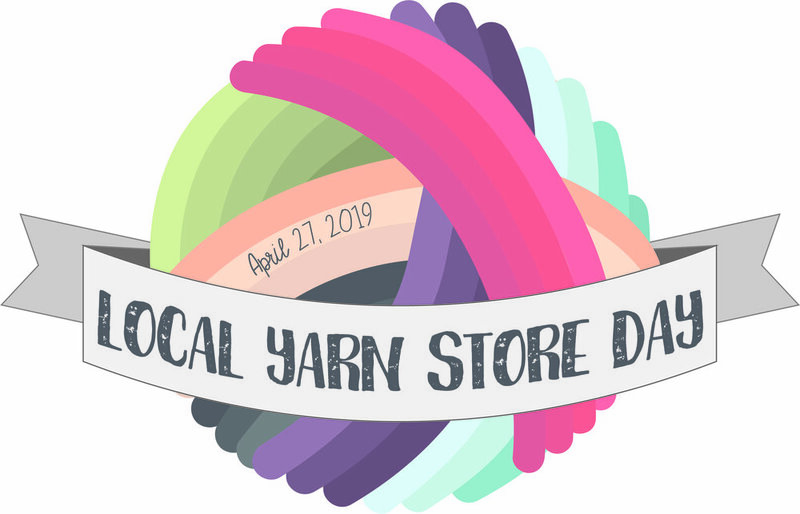 Local Yarn Store Day is coming soon. Saturday, April 27th! You should check out what your local yarn store is doing for it! I will be out at the Craft House – I can’t wait! 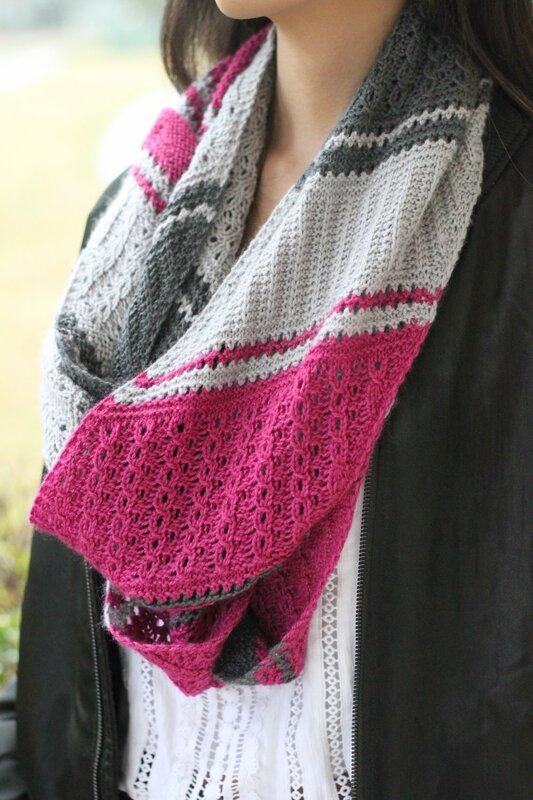 One of the awesome things about LYS day is that there are so many great patterns and knitalongs going on. I designed a long infinity cowl for Stitch Sprouts – which is exclusive to local yarn stores as kits for Local Yarn Store Day this year. I love an infinity cowl. This one is totally reversible, and can be wrapped around your neck multiple times. You can use the buttons in any of the rows with yarnovers, so you can fasten it and style it in any way you like. You can wear it long like a scarf or in one long loop, or make yourself as cozy as you want to be! 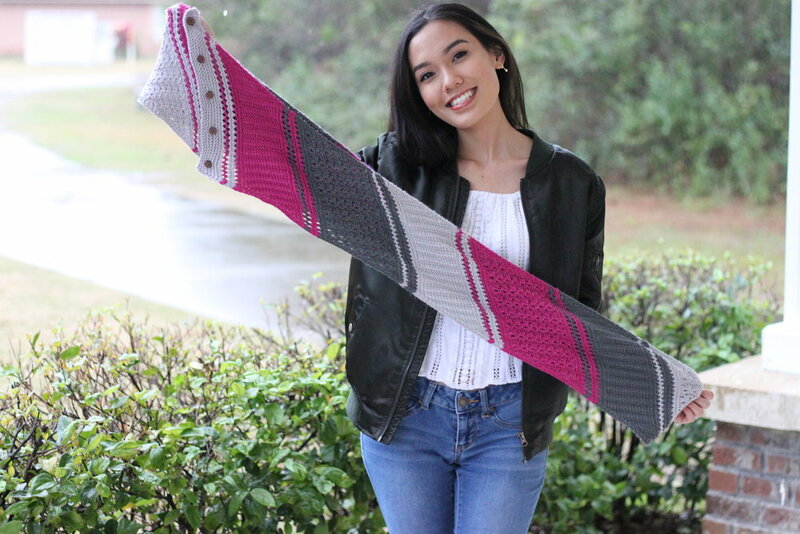 Your local yarn store can still get kits – there are limited quantities available, but it’s a fun project in delicious yarn! The kit includes 3 skeins of Stitch Sprouts Yellowstone, my Capricious Cowl pattern, five custom made Stitch Sprouts buttons, and a set of Brittany needles to work up the cowl. It comes in two gorgeous color combos. So have your local yarn store get in touch with Stitch Sprouts asap to order kits! The information page is right HERE. I can’t wait to see your Capricious Cowl!